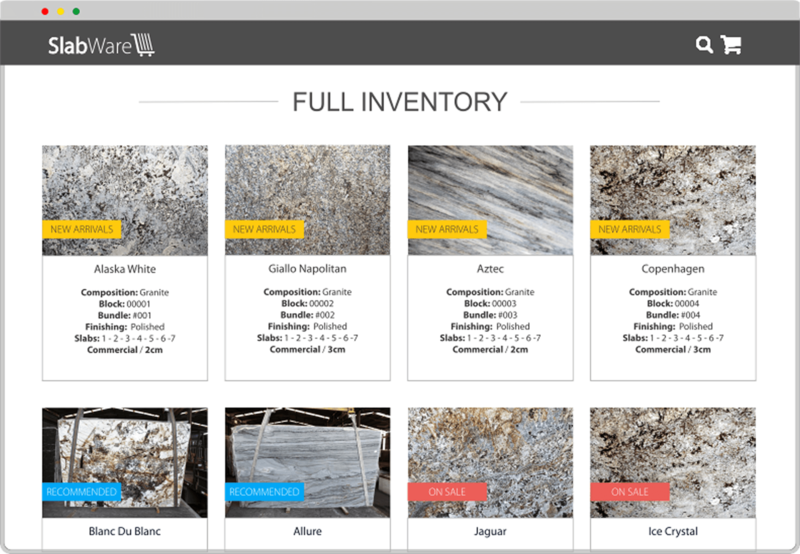 With a few clicks you can organize your slab inventory while displaying your materials online for your customers within your SlabWare website, 24/7! This version is specially design for Distributors of the stone industry located anywhere in the world. It will organize all slabs activities of your company, from your purchasing to the final sales to your customers. 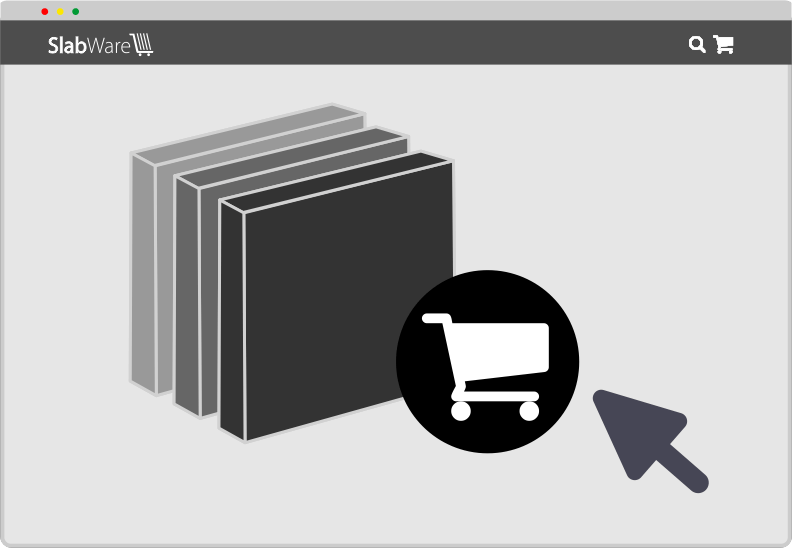 Track all slabs’ status, such as sold, hold, consignment, availability, loss, edition, etc. 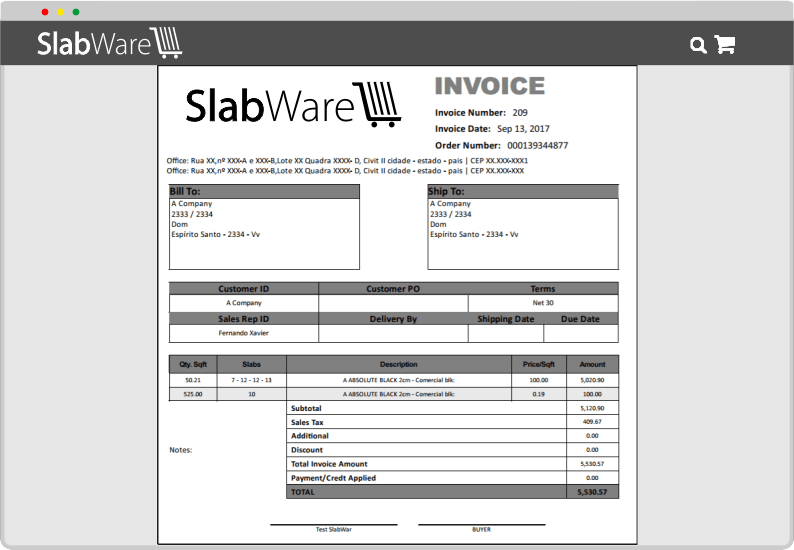 Slabware organizes all your sales routine in one place! 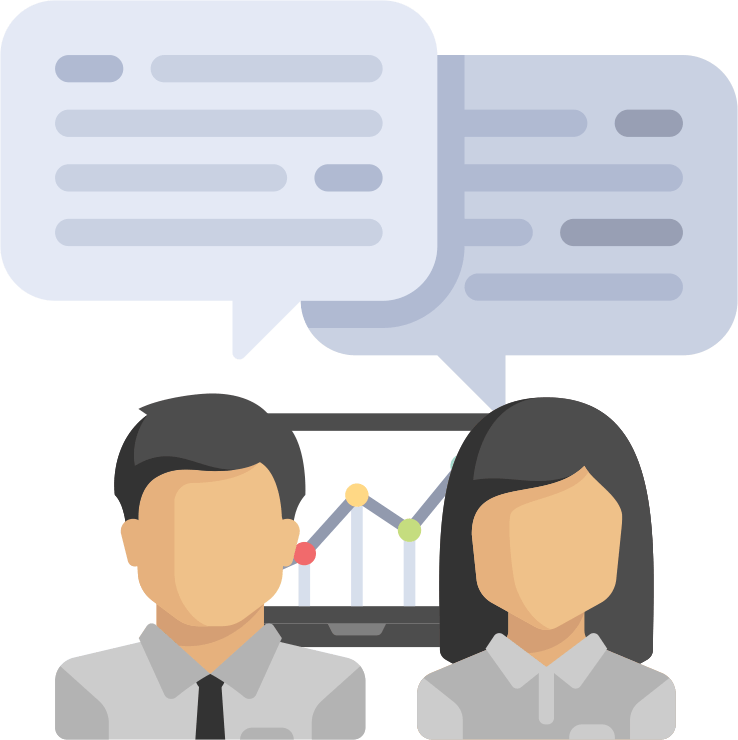 Further leverage your business with all sales tools provided by SlabWare, such as Personalized E-mailing & Statistics, Different Pricing Profiles, Customers clicks indicators, etc. Your customers will be able to place orders at anytime, wherever they are! Best of all, online 24/7. 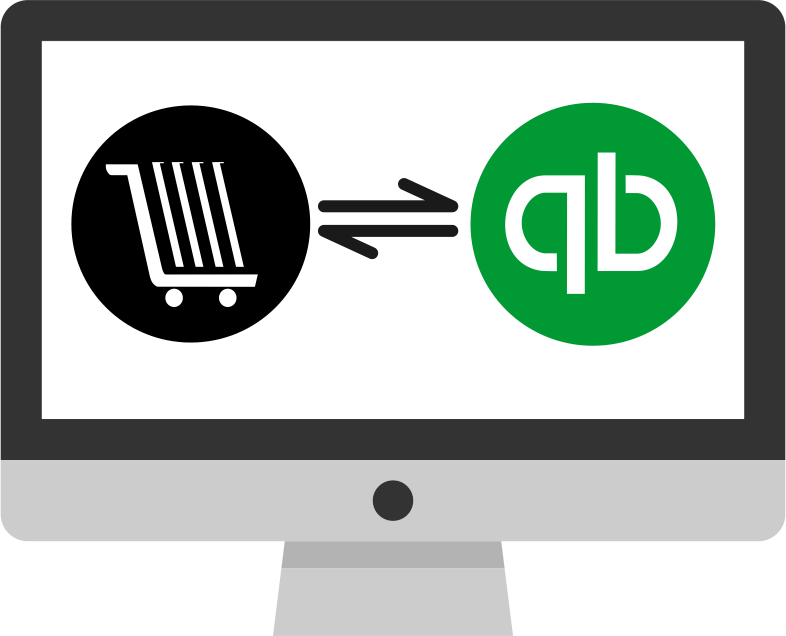 Generate and send all sales documents with just one click! 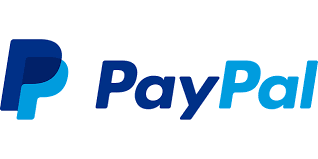 Furthermore your customers can view their orders status as well as approve receivable of the slabs online.